Manchester United have to defy their own manager Jose Mourinho's fears for a season of doom and gloom when they kick off the Premier League campaign against Leicester City on Friday. 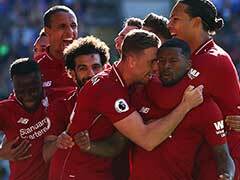 Manchester United have to defy their own manager Jose Mourinho's fears for a season of doom and gloom when they kick off the Premier League campaign against Leicester City on Friday. 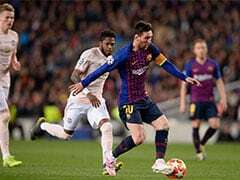 Mourinho has repeatedly called for more backing in the transfer market if United are to close the record 19-point gap they trailed Manchester City by last season despite finishing second in the table. 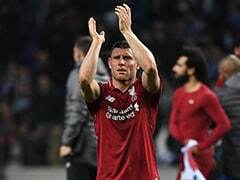 Instead, the Portuguese's mood has been further soured by seeing another fierce rival Liverpool steal a march with a £170-million ($220 million) splurge on new signings. 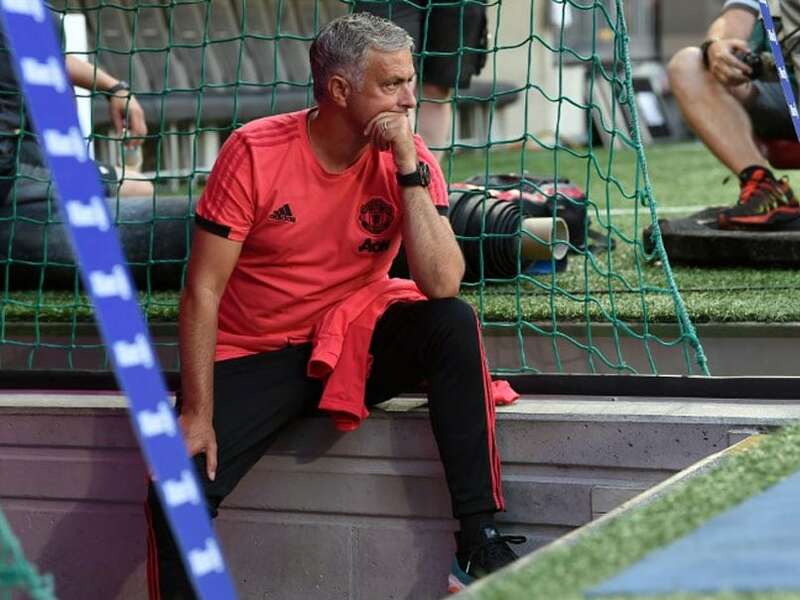 "If we don't make our team better it will be a difficult season for us," Mourinho warned earlier this week, so far to no avail ahead of Thursday's transfer deadline. After securing the signatures of Brazilian international midfielder Fred and Portuguese teenage full-back Diogo Dalot early in the window, strengthening his centre-back options has been Mourinho's priority. 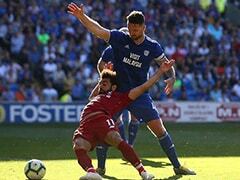 Yet, United could end up facing one of Mourinho's top targets in Harry Maguire at Old Trafford, with Leicester reportedly holding out for a world-record fee for a defender to land one of England's heroes from a run to the World Cup semi-finals. Maguire and Leicester's main goal threat, Jamie Vardy, may not start having just returned to pre-season training this week after their exertions in Russia. But United are even more shorthanded by the quick turnaround between the World Cup and the start of the new season. Romelu Lukaku, Marcus Rashford, Phil Jones and Victor Lindelof were all praised by Mourinho for cutting short their holidays to return to training and be in the frame to play a part on Friday. Paul Pogba did not follow suit as the French World Cup winner's frosty relationship with Mourinho has sparked interest from Barcelona. 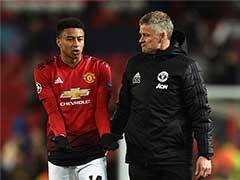 But Mourinho must finally get the best from his star midfielder and Alexis Sanchez to avoid his third season in charge turning sour as it did in his second spell at Chelsea and Real Madrid. Likewise in his final campaign in the Spanish capital in 2012/13, Mourinho clashed with a number of senior players in a trophyless season. The ingredients appear to be in place for another Mourinho meltdown should United get off to a bad start and he believes even the scheduling of his side's opening fixture has made his task even harder. "I want to say a nice word, we were unlucky to get the Friday match as we could get the Sunday," he bemoaned at opening the campaign. "Monday, Tuesday, Wednesday, Thursday (to prepare) is not enough." One of Mourinho's most trusted lieutenants Nemanja Matic will miss the start of the season due to surgery on an abdominal injury, while Eric Bailly and Ander Herrera are also doubts after picking up knocks in United's final pre-season friendly defeat by Bayern Munich.